Christmas is just around the corner and it’s time to start planning your Christmas look for this year! The Prop House and VM+ Studio on the corner of Vulture and Leopard St Kangaroo Point has an abundance of decorations and trees in all colours and shapes for an on-season look! To keep you up to date with this Christmas seasons’ trends we’ve put together a list of the colours and looks you should deck your halls, tree and trimmings in. Metallics has been featured all over the Spring Fashion Runways and this year they’ve filtered down to Christmas decorations. 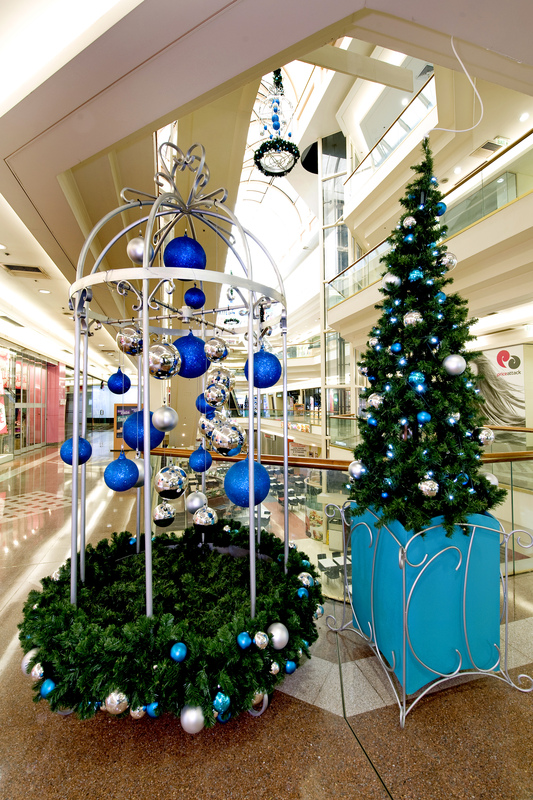 For an on-trend and stand out Christmas tree, choose decorations in one metallic sheen or a range of silvers, gold, coppers and gunmetal. A mix of finishes will add depth and texture to this futuristic look, so have fun with a variety of matte, glitter, shiny and textured metallic decorations! For an undeniably bright and happy Christmas theme, pop colours are another trend worth trying. 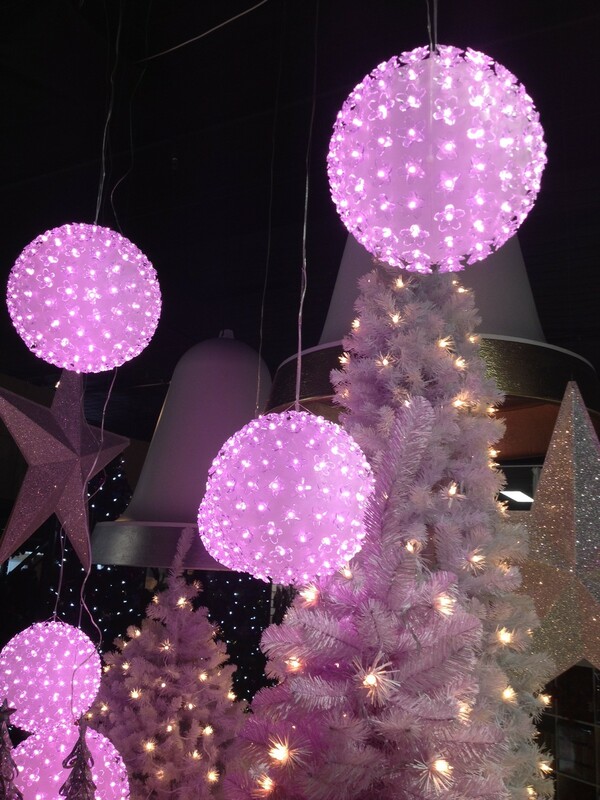 Think to decorate your tree and trimmings with a combination of fun shades such as blue, aqua, purples and cerise! The Prop House and VM+, Brisbane’s favourite Christmas supplier has these hard-to-find colours in plenty of baubles and ribbon as an easy and exciting way to incorporate this trend into your Christmas palette. Can you ever have too much Pink? This Christmas, the answer is no! With endless shades from pale to hot to deep pinks, everything is taking on this delightful colour this year. From baubles and ribbons to foliage and even trees, it’s time to embrace this dynamic colour and pump some pink into your Christmas! For more inspiration to ensure your Christmas colour palette is on trend check out our Pinterest page. 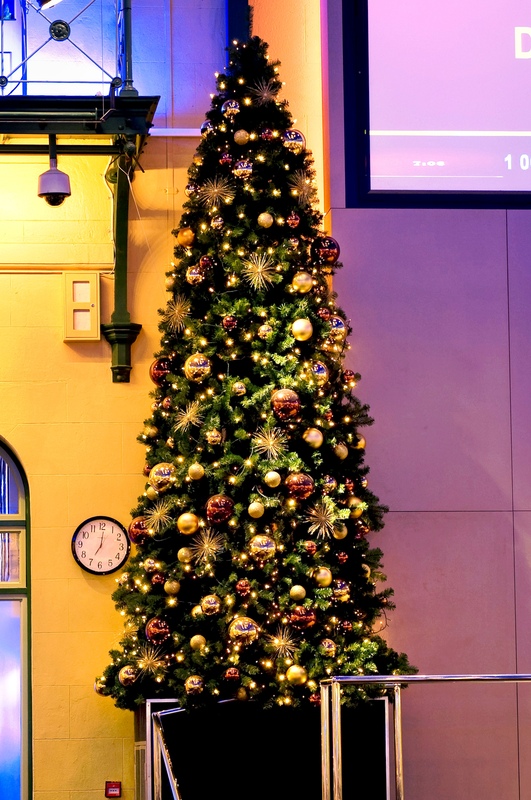 Drop into our studio at Kangaroo Point for help to start building your Christmas look this year with multicolored trees, decorations, props and foliage!